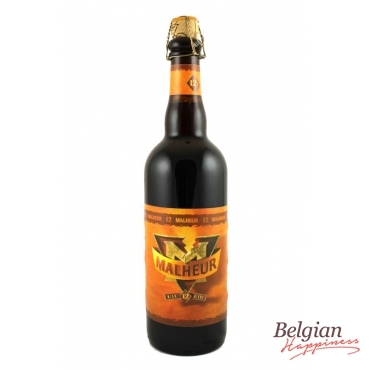 12 % of alcohol volume has this Malheur 12. This beer is full, round with a long, warm, dry bittersweet finish. Great balance !